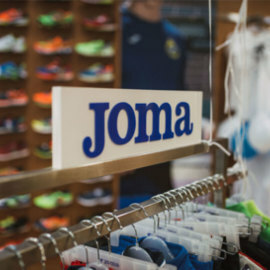 JOMA DRESSES SPAIN’S NATIONAL HANDBALL SIDESThe leading sports brand in Spain will dress the Spanish men’s and women’s handball sides as well as other national teams from 2018 onwards. 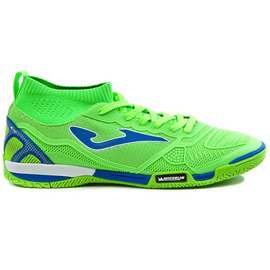 NEW SUPER REGATE, AIMED AT PLAYERS LOOKING FOR DESIGN AND FLEXIBILITYNew model with modern design characterised by flexibility and high performance. 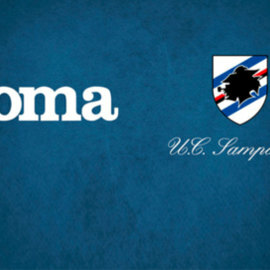 JOMA AND UC SAMPDORIA EXTEND THEIR CONTRACTThe contract has been renewed for a further two seasons with an optional third season. 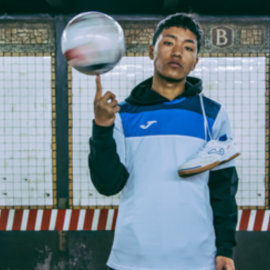 JOMA PRESENT THE NEW 2018 SPORTSWEAR COLLECTIONThe fashion parade was attended by more than 100 people among whom were sportspersons and friends of the brand. 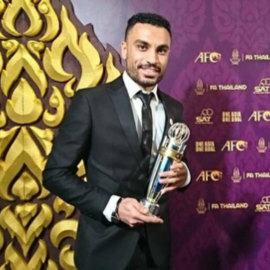 ALI ASGHAR, NAMED THE BEST FUTSAL PLAYER IN ASIAThe Joma player receives this award for the third time. 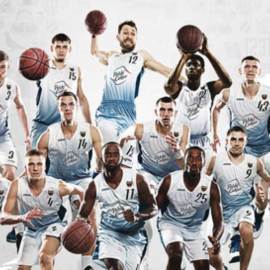 POLAND'S TWO BASKETBALL TEAMS PROCLAIM THEMSELVES RUNNER-UPPolski Cukier Torun in the men's category and Wisla Can Pack Krakow in the women's season successfully concluded. 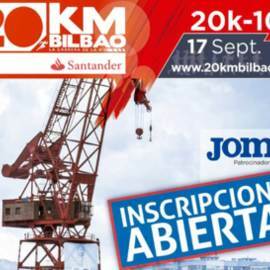 JOMA BECOMES THE TECHNICAL SPONSOR OF THE BANCO SANTANDER TEST 20 KM FROM BILBAOThe 4,000 test runners will wear with the brand's technical t-shirts. 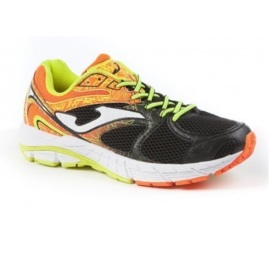 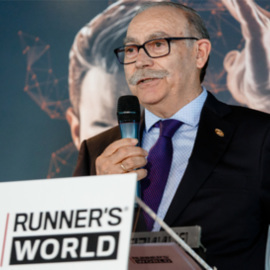 PRESIDENT OF JOMA, PIONEER RUNNING PRIZEBy the prestigious magazine Runner's World Spain. 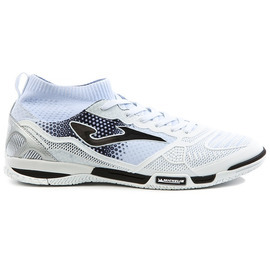 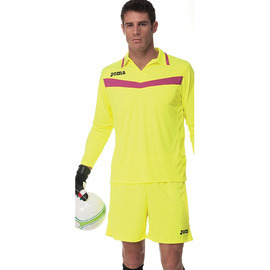 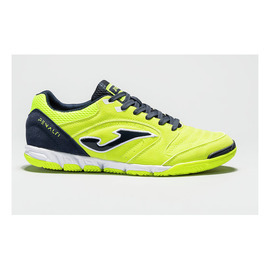 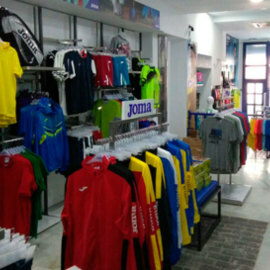 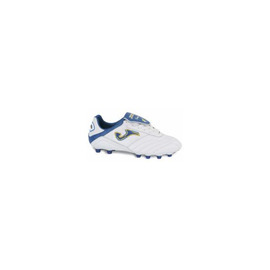 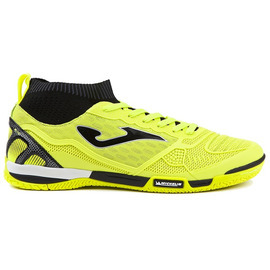 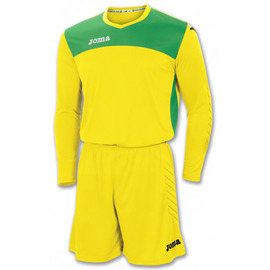 JOMA OPENS ITS FIRST BRAND STORE IN BULGARIAIt is located in a strategic area of ​​Sofia, capital of the country. 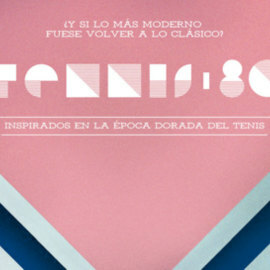 THE 80 TENNIS PROTAGONIST COLLECTION AT ROLAND GARROSJoma tennis players wear the most vintage collection. 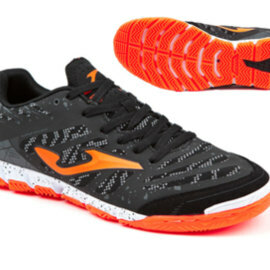 NOVÉ MODELY 2017Nové modely halovej obuvi 2017.